The Leon SE Tech Dynamic with great features. 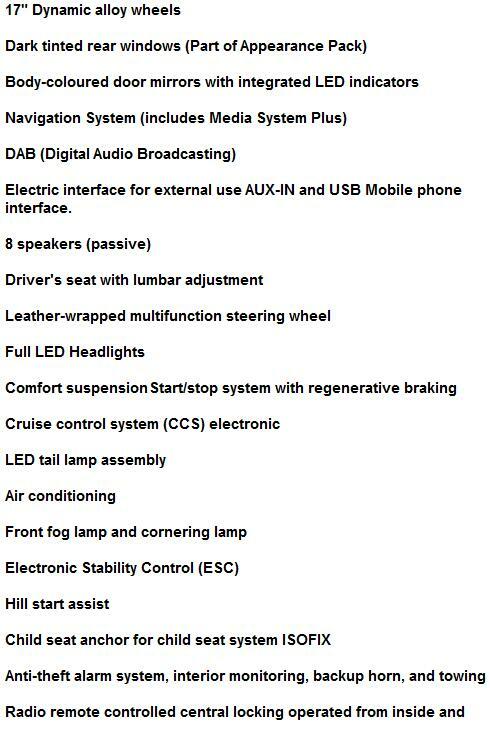 Alloys, Cruise, Air conditioning, an anti-lock braking system (ABS), electronic stability (ESC), tyre pressure warning, a Bluetooth hands-free system, seven airbags, board computer and CD MP3 player, with a 5” monochrome touch screen and combined USB/SD car port, are just a few of the features the New Leon SE has to offer. 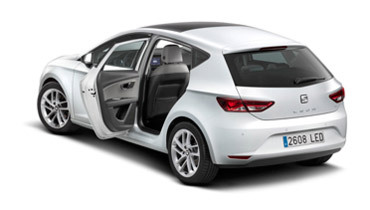 Seat Leon 1.6 TDi SE car lease offers are based on: 3, 6, 9 or 12 Payments in advanced followed by 23 or 35. Leon car leasing deals are based on 6,000 Miles pa - Other miles available upon request.